The 7820 is user-friendly, precise and can be relied upon for years of use. The NTEP-approved 7820 can perform by itself or be integrated into any shipping/receiving software application. 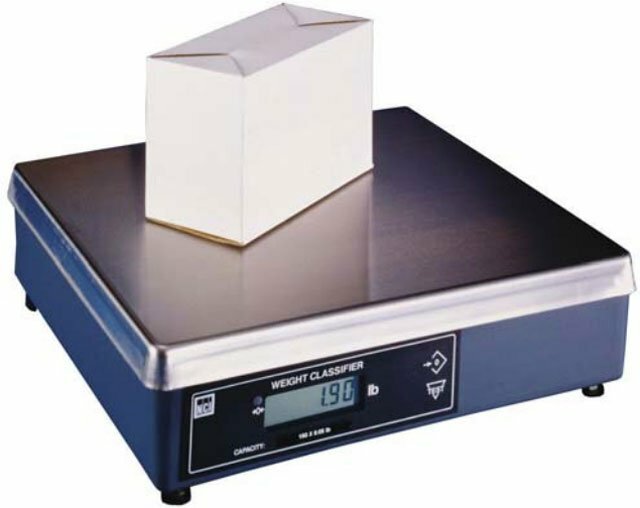 9503-16509	 7820, 100lb, 12" x 14" parcel shipping scale, with ball-top. Includes 10 ft. RS-232 Cable (9 Pin to 9 Pin). The Brecknell 9503-16509 is also known as Brecknell Scales	9503-16509	or 950316509	.